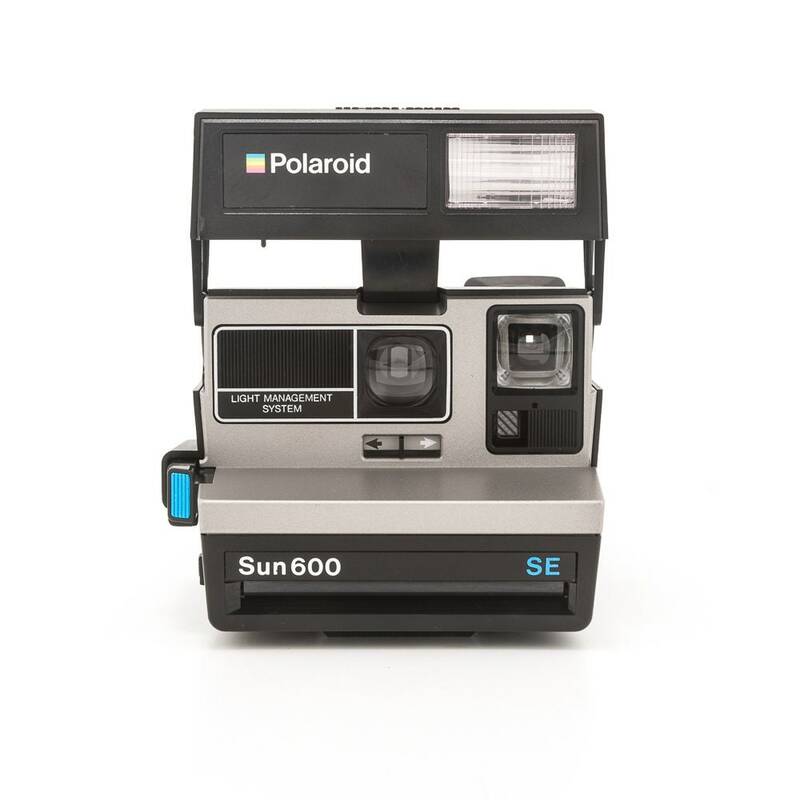 This Sun 600 SE Camera is in great working condition and in good cosmetic condition with a few scuffs and scratches from normal use. The output unit runs well, the pressure rollers spin freely, and the flash works. The original neck strap is well attached, and everything opens and closes easily. The flash indicator light for this model is in the viewfinder and to recharge the flash you must press the shutter button halfway. When the flash is charged the red light goes out. With a fresh film pack/batter it will recharge pretty fast but as the film pack/battery gets older it might take about 10-20 seconds. When the camera is not in use always put the flash down. Please note that this camera has been cleaned and tested. All of our cameras have been pre-owned and therefore may have some cosmetic imperfections scuﬀs or marks.